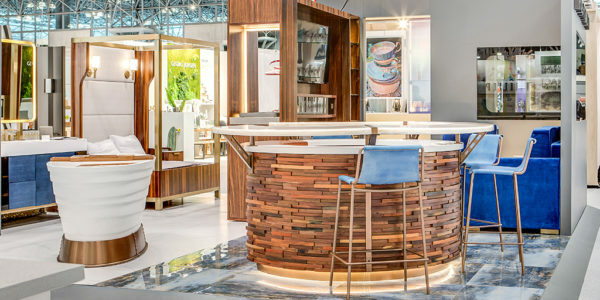 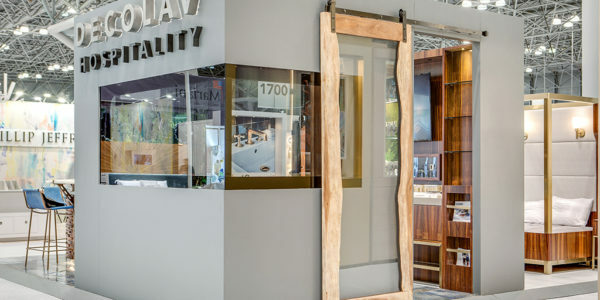 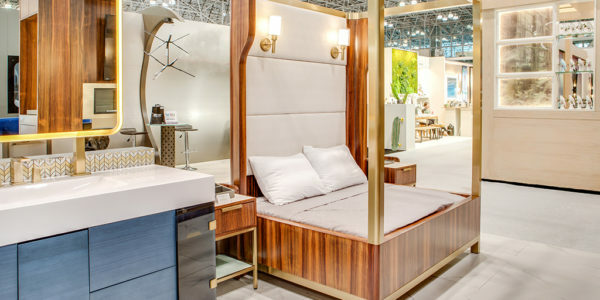 Conceptualizing artistic design, DECOLAV Hospitality showcased its vast variety of material finishes, and craftsmanship in booth 739. 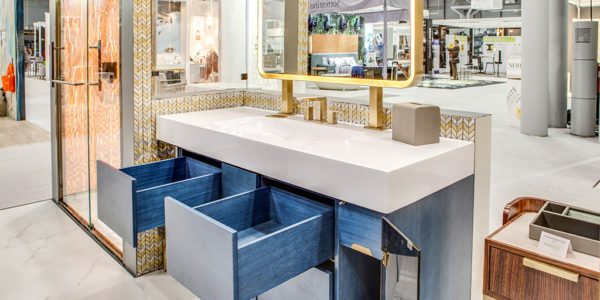 Showcasing a center table incorporating a vibrant blue resin inlay, Interior Designs Best of Year Entrant; the Maylin Sofa, and a modern room divider with built-in compartments. 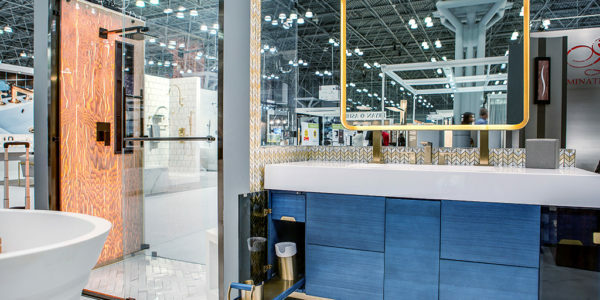 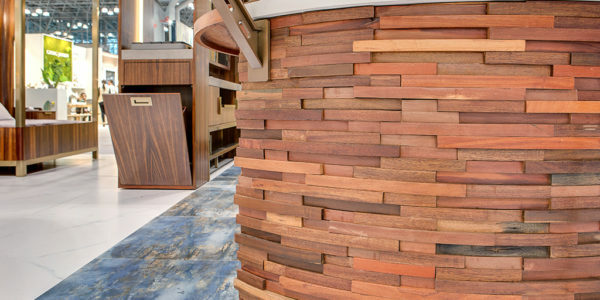 The raw materials used included some of this year’s hottest finishes such as Eucalyptus, Tempered Glass, Multicolored Resin and Glass, Calcutta Marble, Copper, and Matte Gold. 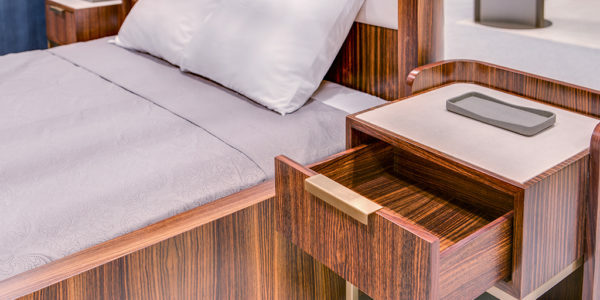 DECOLAV Hospitality takes pride in providing quality competitively priced casegoods for the hospitality and commercial industries. 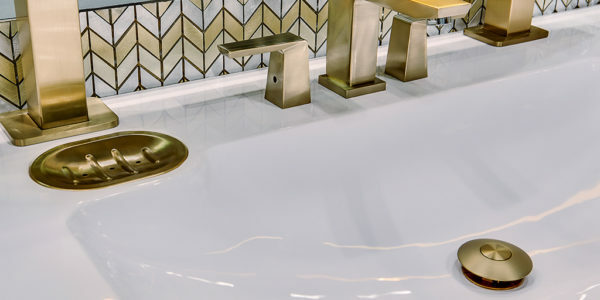 Watch the video below for a peak at the action! 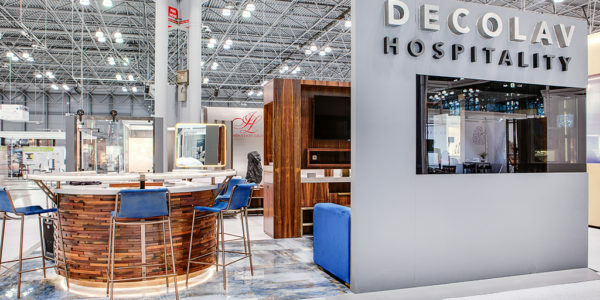 DECOLAV & DECOLAV Hospitality is a leader in the industry for manufacturing quality bathroom vanities, lavatories, shower doors, and bathroom accessories since 2005. 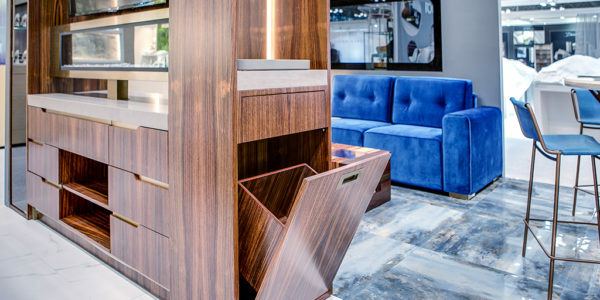 Now we are offering competitive priced quality casegoods for the entire guest room. 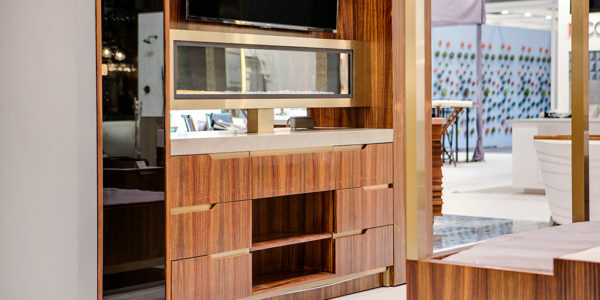 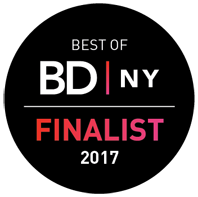 We are proud to have partnered with some of the top brands of hotels including Hilton, Wyndham, Country Inn & Suites by Carlson, 21c Museum Hotels, Hyatt, Westin, DoubleTree and Radisson.